Hydrocolloid dressings are known to have a unique design. They include an adhesive compound containing gel-forming agents like gelatin or sodium carboxymethylcellulose. The adhesive compound is laminated on a film or foam made from polyurethane. Dressings so formed are absorbent, flexible, waterproof, and self-adhering. Hydrocolloid wound dressings provide insulation and a moist wound environment conducive to healing. They use the moisture and enzymes of the body to hydrate the wound bed for faster healing. 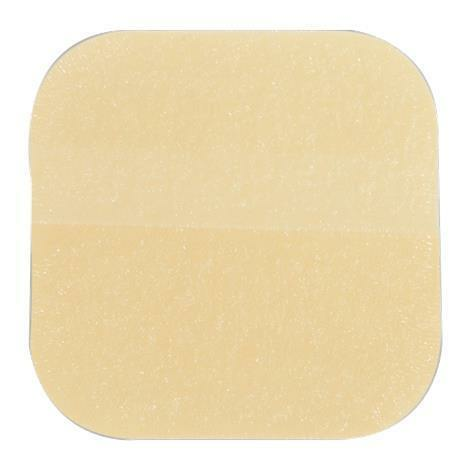 Hydrocolloid dressings are available in paste, gel, or sheet form and may be used as a primary or a secondary dressing. The paste or gel dressing needs a secondary dressing for proper security. When used as a secondary dressing, the wound surface should be in the contact of an alginate or a gelling cellulose fibre. 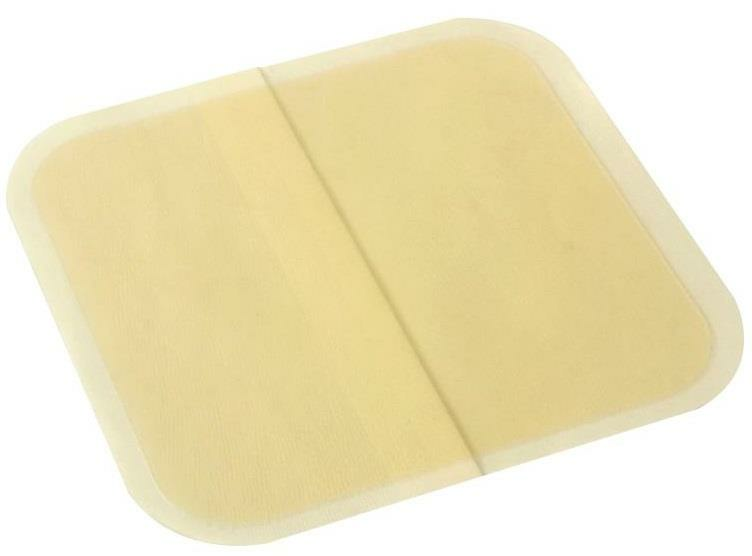 Hydrocolloid wound dressings consist of a hydrocolloid matrix containing materials like pectin, gelatin, and carboxymethylcellulose. They are an absorbent, opaque, waterproof, and adherent wafer that carries hydrophilic colloidal particles in a hydrophobic polymer. When the dressing comes in contact with the wound surface, the fluid is absorbed by the hydrophilic particles. These particles swell, liquefy, and convert into a gel over the wound surface, enhancing autolytic debridement. Hydrocolloid bandages are impermeable to oxygen, water vapor, and carbon dioxide. What is a Hydrocolloid Dressing used for? HPFY offers an extensive collection of hydrocolloid dressings that includes dressings that come in the form of gel, paste, or sheet and are transparent, absorbent, anti-microbial, adherent, or non-adherent. Use a saline solution to clean the wound. Pat dry the skin around the wound with the help of a sterile gauze. Measure the dressing to allow about a margin of one inch from the wound edge. Remove the paper liner and apply the hydrocolloid dressing in the center of the wound. Use a rolling motion to smooth out the edges. Do not overstretch or apply too much tension because it can result in blistering, skin trauma or breaks to the surrounding skin. After applying the dressing, hold it in place with the help of your palms. The warmth of your hand will mold the dressing to the skin. If the hydrocolloid dressing does not have its own border, use an adhesive tape, under cast padding, netting, or retention bandage to secure it. How to remove Hydrocolloid Dressing? Gently press down the skin near one edge of the dressing. Lift up that dressing edge until all the adhesive is free. Continue to lift around other edges until all the adhesive is detached from the skin. Now peel off the dressing carefully from the wound in the direction of the hair growth. If a new dressing is needed, follow the above stated steps to reapply a new hydrocolloid dressing. When to change Hydrocolloid Dressing? The wounds covered by hydrocolloid bandages are moist and protected, and need not be cleaned daily. In fact, the wounds will heal faster if they are not cleaned or exposed to air regularly. Hydrocolloid dressings will need a change every 3 to 7 days. Sometimes, if the hydrocolloid dressing is leaking from the edges or it is 70% full with the wound exudate, it can be changed earlier. 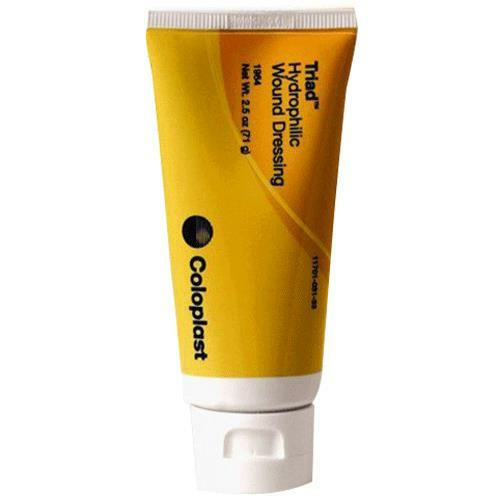 Now, when you are familiar with the benefits and usage of hydrocolloid dressings, HPFY offers you a wide product range from top-selling hydrocolloid dressing brands like DuoDERM, Comfeel, Exuderm, Restore, etc.